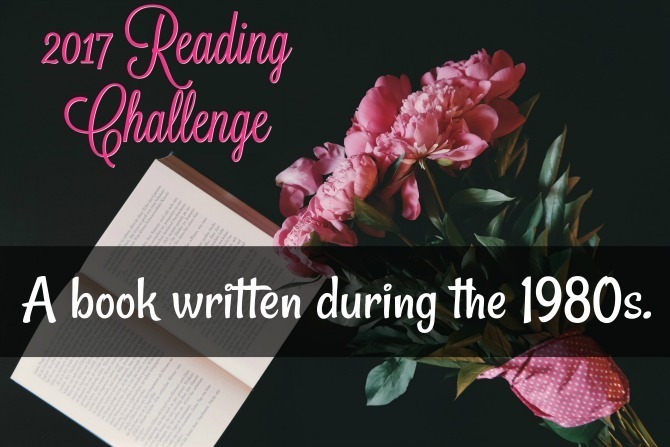 2017 Reading Challenge: A book written during the 1980s. I’ve had a lot of fun with my personal Reading Challenge this year, and the literary snapshots of decades past have given me a better understanding of the the world as it existed before my time. This month’s category is A book written during the 1980s, a decade with which I have personal experience. . . although I wasn’t doing much reading in those days (unless you count the many books that my parents were reading TO me—mostly of the Little Golden Book variety!). For many Americans, the 60s and 70s were troubling times, but life in the United States settled down in the 1980s. There was a shift towards social and political conservatism, and the decade became known for its spirit of materialism and commercialism, fueled by an explosion of blockbuster movies, the emergence of cable television, and the introduction of music videos. Books written during the “Me Decade” tended to focus more on the individual than larger societal issues. Notable exceptions included books written by minorities, who were finally finding their voice on the American literary landscape by the close of the 1980s. 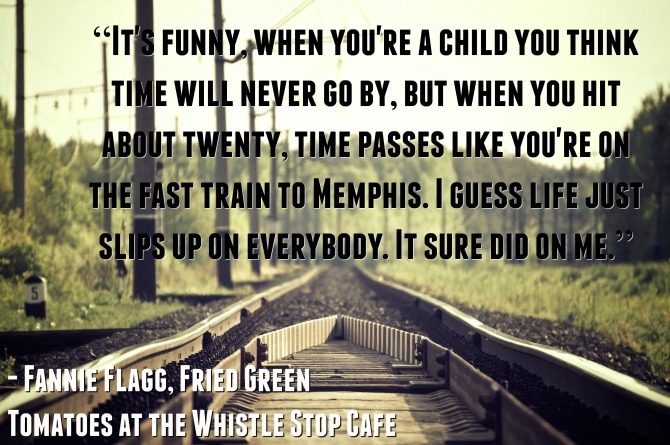 When I chose to read Fried Green Tomatoes at the Whistle Stop Cafe as my selection for the decade, I hadn’t realized I was picking up a book written by a minority. Only in reading about Fannie Flagg’s life did I discover that she was a lesbian whose works paved the way for today’s LGBT writers. Born Patricia Neal, Flagg worked as an actress and comedian before becoming a writer. Fried Green Tomatoes, which was published in 1987, was her most popular novel and remained on the New York Times bestseller list for 36 weeks. 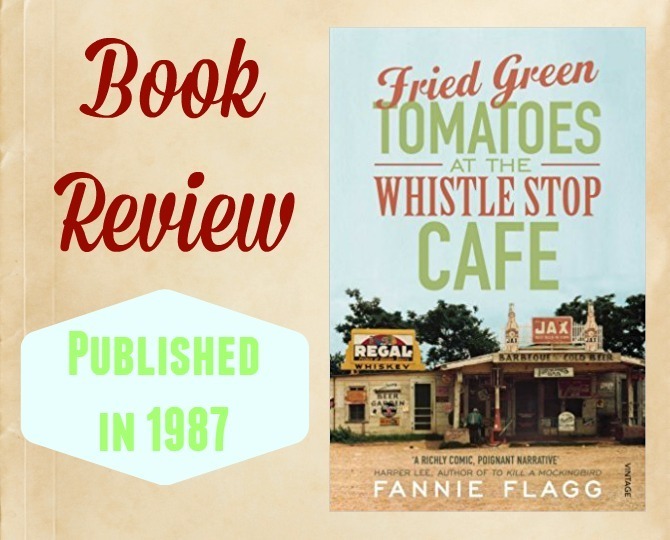 Fried Green Tomatoes at the Whistle Stop Cafe tells the stories of many individuals over several decades, although two main story threads emerge. The framing story, set in the mid-1980s, is that of a budding friendship between Evelyn Couch, an unhappy middle-aged housewife, and Ninny Threadgoode, an elderly woman who lives in the same nursing home as Evelyn’s mother-in-law. During their weekly visits, Ninny shares stories from her early days growing up in Whistle Stop, Alabama. 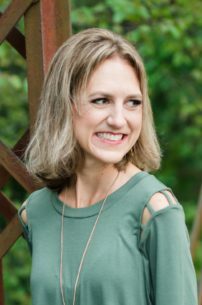 Through Ninny’ stories, along with some omniscient narration as well as humorous updates from Whistle Stop’s weekly newsletter, we learn about Ninny’s quirky sister-in-law, Idgie, who ran the Whistle Stop Cafe with her beautiful and charming friend Ruth. Idgie and Ruth weather many personal trials together, and through their story, Flagg explores themes of racism, domestic abuse, and small town politics during the early 20th century and through the Great Depression. As Evelyn and Ninny become friends, Evelyn becomes enamored with Ruth and Idgie, whom she begins to view as personal role models. Ninny’s stories inspire Evelyn to ponder—and then question—her own views about feminism, aging, and personal self worth. I went into this novel not knowing quite what to expect. I knew it had been made into a movie, though I’d never seen it, and based on the title and genre of Southern Chick Lit, I anticipated a funny, breezy read. I quickly discovered that despite the endearing characters and humorous-verging-on-slapstick storytelling, this was a book that packed a powerful punch. The unique narrative devices (many narrators over a span of time) are creative and effective, and the characters are well-drawn and quite likable. I enjoyed the emphasis on female friendships and the power of story, and I found both of the primary storylines very engaging. Many of the prominent themes in this book are still highly relevant, thirty years after the book’s publication (and nearly a century after the story’s main events take place). But, as with many of the books I’ve read for my Challenge, I couldn’t help but reflect on how this book would have been different if it were written in 2017. I have a feeling lesbianism would have been a much stronger theme: here, it’s so subtle that it wasn’t until reading commentaries about the book that I realized the relationship between Idgie and Ruth went beyond friendship. Another difference would likely be the portrayal of Evelyn as a washed up housewife, which would be a much less believable trope in today’s world. 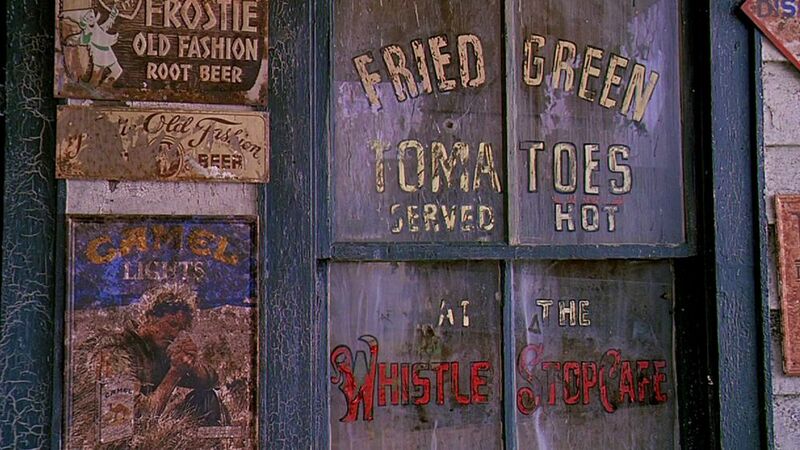 Despite being a piece of (largely) historical fiction, Fried Green Tomatoes is very much a book of the 1980s, and I enjoyed it for the time capsule that it is. 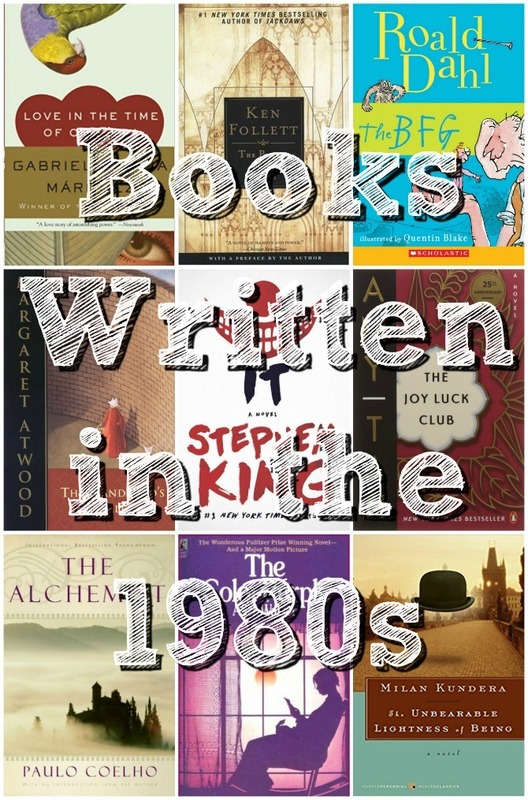 What is your favorite book published during the 1980s? Have you read Fried Green Tomatoes? If so, have you seen the movie—how do they compare?